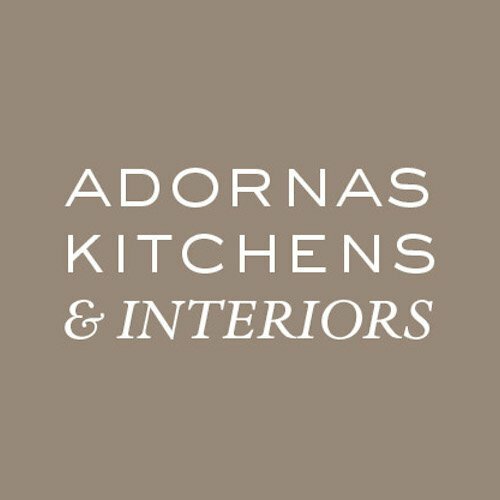 So you have gone through an entire design process to create your dream kitchen. Selecting worktops, doors, handles and splashbacks. Now it’s time to decorate your new kitchen with matching accessories. You may consider shopping online, however it’s always our philosophy to shop local. Northern Ireland has a multitude of small Independent stores, as well as small chains. Regardless of the size of store, whether its a small chain like Sostrene Greene, or a family business like Warden Brothers- shopping locally secures jobs and keeps money in our economy. One further advantage to shopping on High Streets rather than online, is that you can see and touch the products… with the ability to take them home and try them in situ- easily returning them if they aren’t suitable- not having to repack and visit the post office! We lost many fantastic Interior Stores over the years like Spoils Kitchen Reject Shop (Castle Court), The Pier (Victoria Square) and Fultons (Boucher Rd) however there are still lots of brilliant stores, and a few new ones! 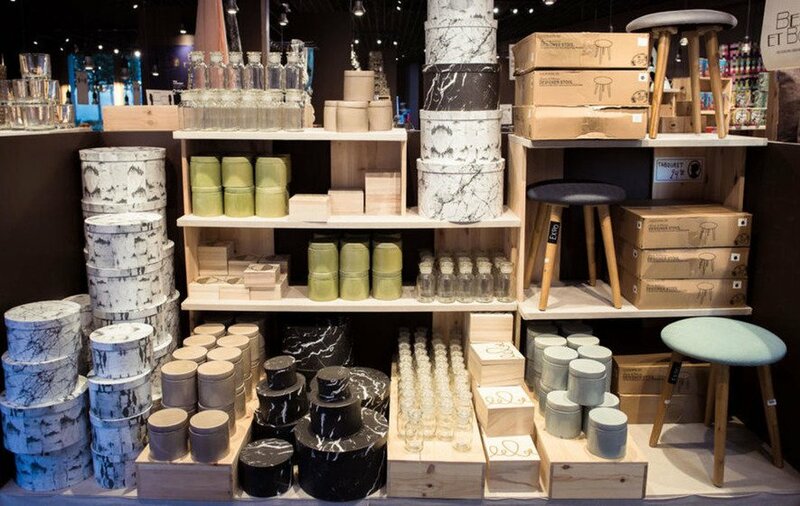 Sostrene Grene opened in Ann Street last year, and is part craft stop part décor paradise. Changing almost weekly, the store sells everything from sweets to garden furniture. 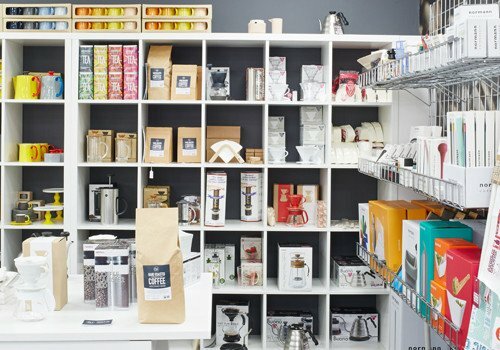 Their selection of home and kitchen accessories is fantastic, and very reasonably priced with bar stools at just £20 and glassware from 50p. Check our their online catalogue before popping in. Perfect to find: Occasional Furniture, Glassware, Crockery. Wardens of Newtownards is celebrating 140 years of Independent Trading this year. The Department Store sells pretty much everything you can think of, however has dedicated Cookware, Tableware, Electrical and Home Accessories Departments. You’ll find brands like Le Crueset, Dualit, Sophie Conran and LSA International. 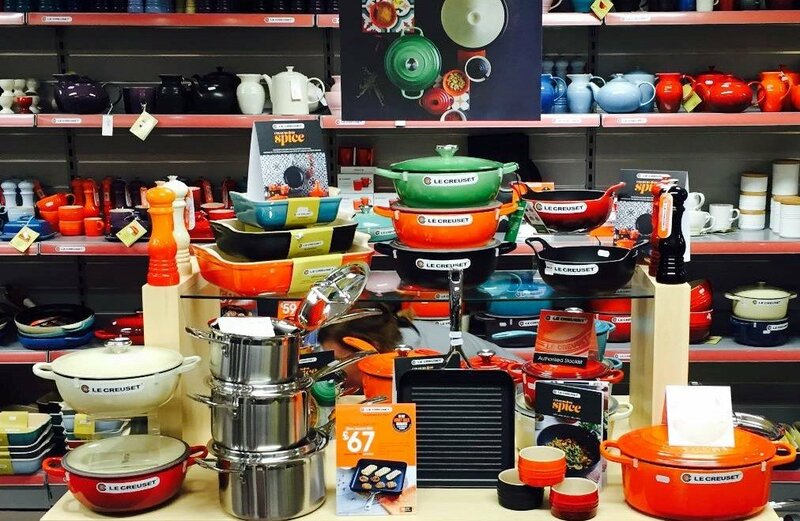 Perfect to find: Small Electricals, Induction Pots & Pans, Utensils & Accessories. Visit www.wardenbros.com to discover more. The Cape Table & Interiors is a stunning Home Concept Store on Holywood’s busy High Street. The store is home to exclusive ranges of Soft Furnishings, Tableware, Home Accessories and Lighting. The team specialise in coordination, offering table dressing advice, and a full Interior Design Service. Visit their website for more information. 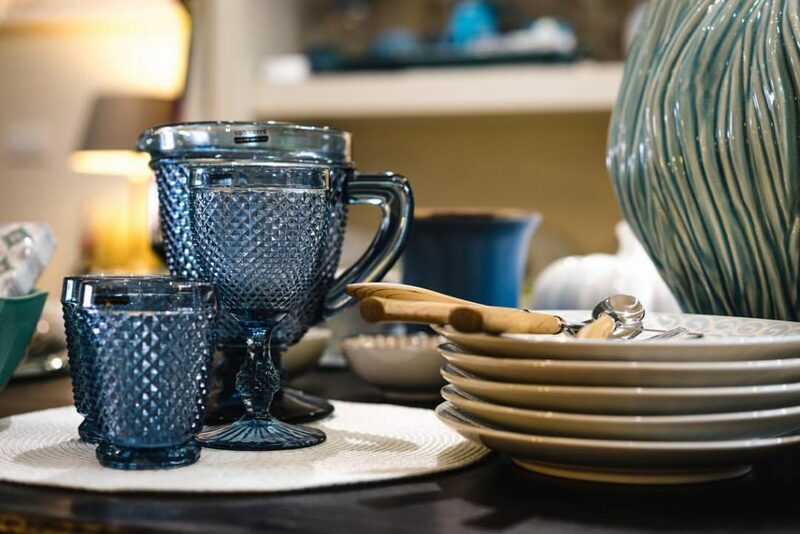 Perfect to find: Wall Art, Tableware, Glassware and Table Linens. If you’re looking for funky oven gloves, or a Lough Ness Monster ladle, then you’ll love this quirky cookware emporium.The store sells much more than just kitchen items, however it’s the place to come for Alessi. Joseph Joseph and Normann. Perfect to find: Fun Utensils, Drainers & Sink Solutions, Gadgets.